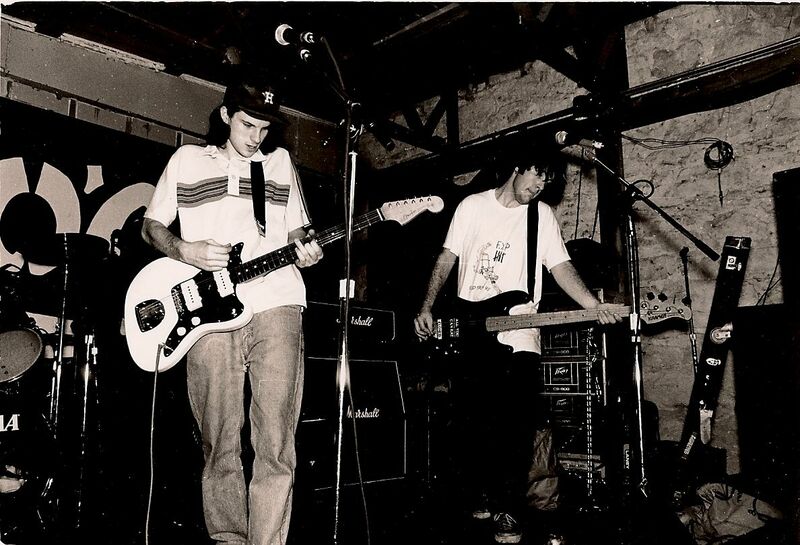 Juan was a melodic punk band from Houston from 1992-1994. The band played with many touring acts of the time, including Seaweed, Jawbox, Girls Against Boys, J Church, Angel Hair, Unwound, Scrawl, G-Whiz, Janitor Joe, and many others. Juan released two different cassettes before breaking up in 1994. Members would later play in The Trigger Quintet, The Tie That Binds, Ash Castles On The Ghost Coast, and many others.